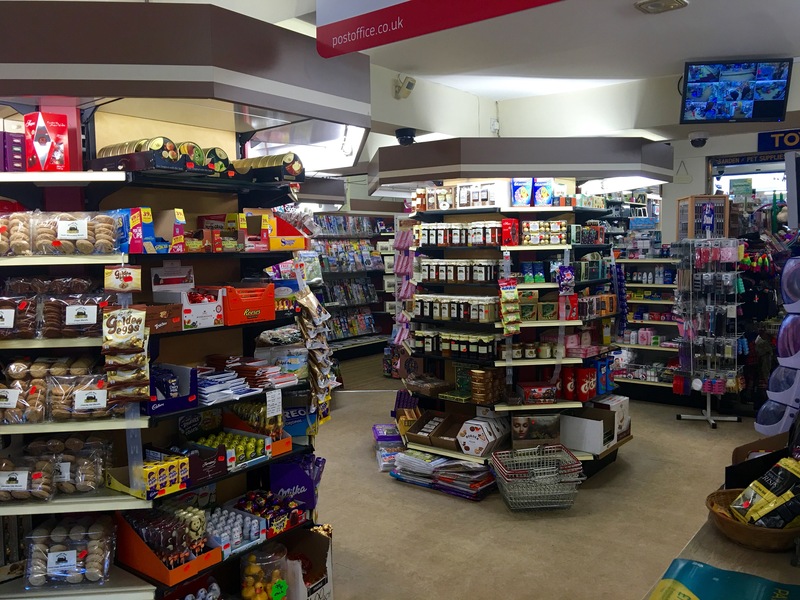 We have an extensive range of all major brands sweets and confectionery, in bars, bags & boxes! If you are looking for a gift idea we have a large selection of gift lines specific to the village and surrounding area and delicacies from the continent. Cigarettes and tobacco along with associated products, rolling papers, filters and lighters.